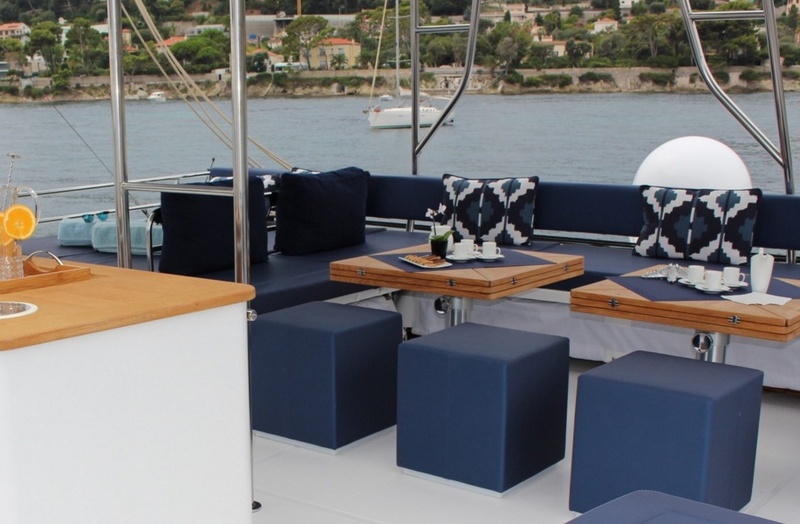 BAMARANDI Catamaran : The finest Fountaine Pajot Victoria 67 in the BVI, accommodating 10 guests in 5 cabins. Donald and Audrey Harper are our most recommended crew in the BVI. 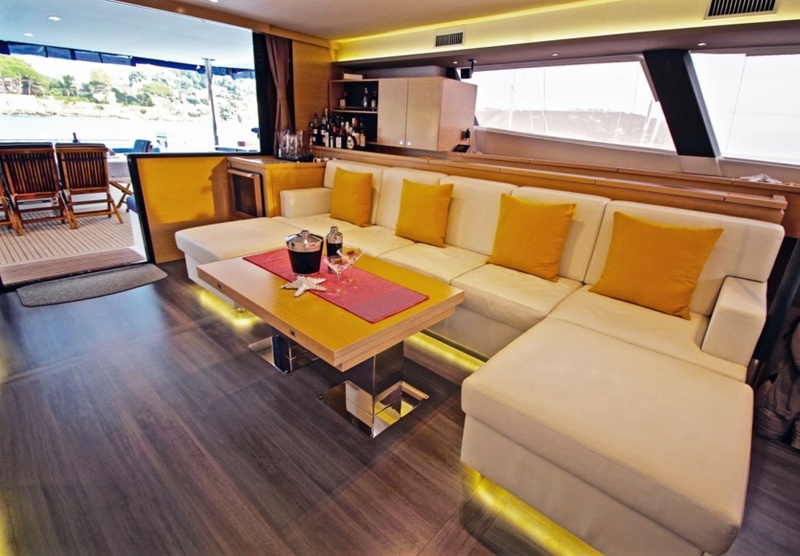 They have unrivalled experience, knowledge and glowing references from every single charter. 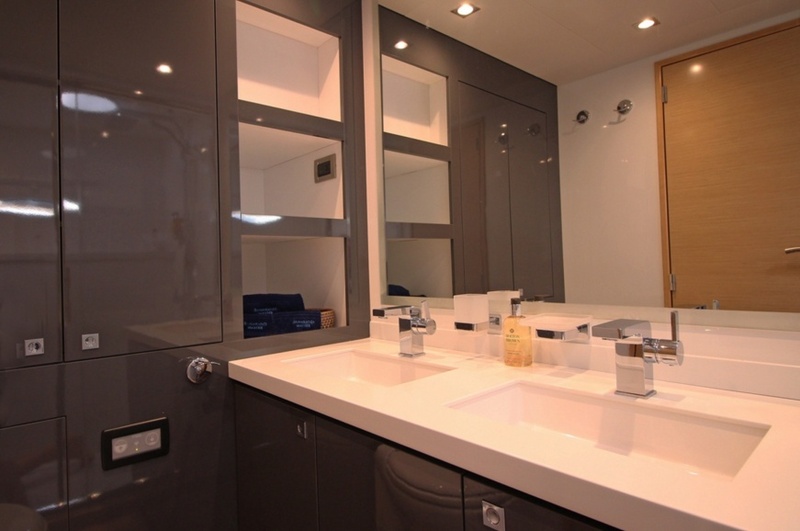 The finest Fountaine Pajot Victoria 67 in the BVI, accommodating 10 guests in 5 cabins. Donald and Audrey Harper are our most recommended crew in the BVI. 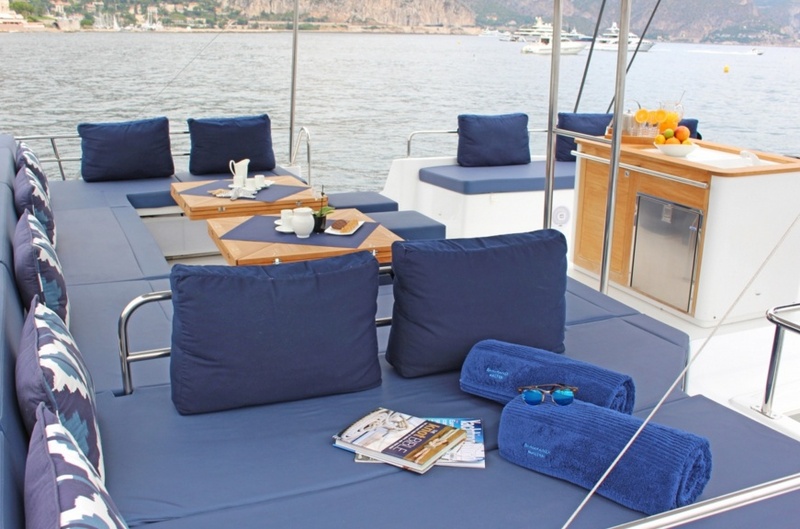 They have unrivalled experience, knowledge and glowing references from every single charter. 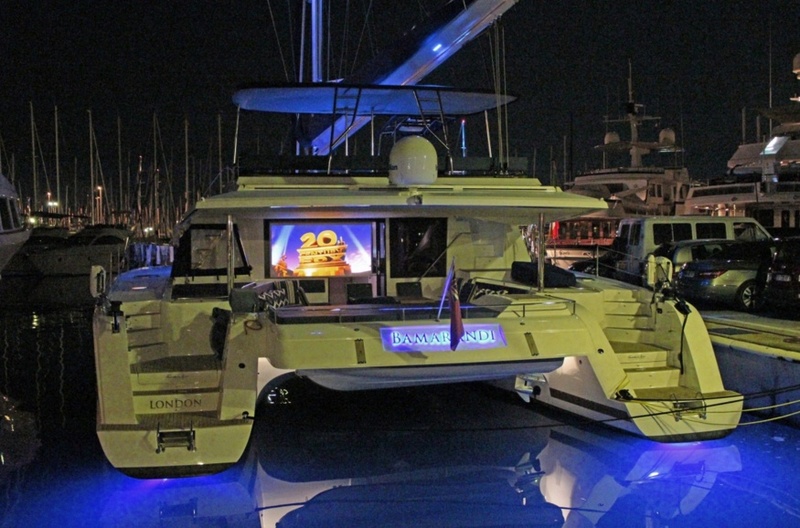 $39,000 to $42,750 per week, all inclusive. Donald's knowledge of the BVI, charisma and dedication to your charter will create unforgettable memories. He is a PADI dive instructor, so you will also discover the best BVI marine life whilst onboard Bamarandi. Audrey's passion to cook and spoil her guests really sets Bamarandi apart. She is an award winning chef at every major Caribbean yacht show, so you will not be disappointed! Don and Audrey are joined by Tristan, whose love for all things on the water will make sure that every active member of your group gets everything they can from their time onboard.